Hi I noticed that when you click on the Bose Headset it disappears.. as you would expect. Would be cool to see it appear on the pilots head. I'll look into adding this for you in a future update. Great to see the Bose A20 replacing the DC, but I'm frustrated when seeing the bose "opened". 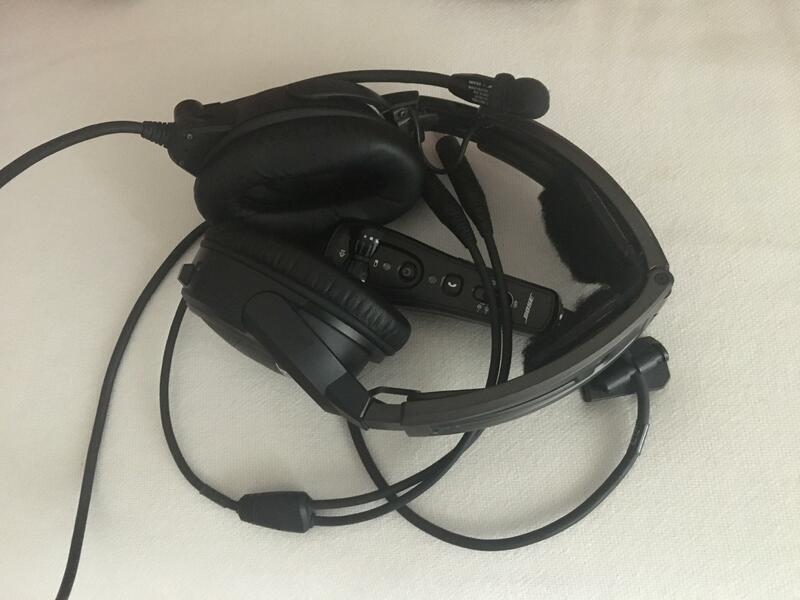 The headset is sprung, and when not worn, the earpads are touching one each other. Would be cool to see it "closed" as it would be IRL when laying on a seat. lol. I'll see what I can do. You're such a nice guy, Goran! jezz way too much detail, but thats right! Don't forget about the yellow jacket to hang in the back of the seat to walk around in the apron.